As of June 1st, hurricane season is back again. 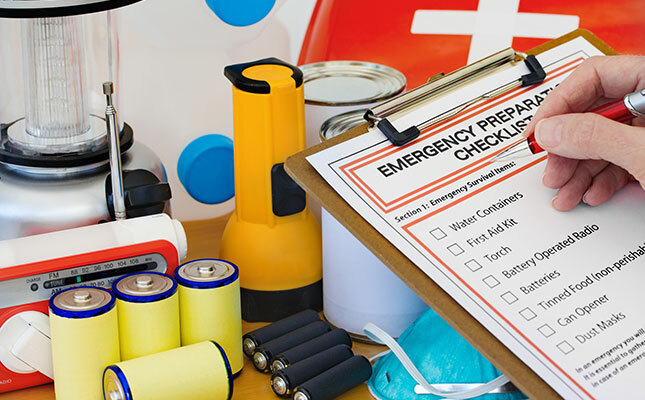 While hurricane season can be long (it officially goes through November 30th), it’s best to be prepared ahead of time. A hurricane can quickly cause widespread devastation, but planning and preparing can make a big difference in the case of an emergency. 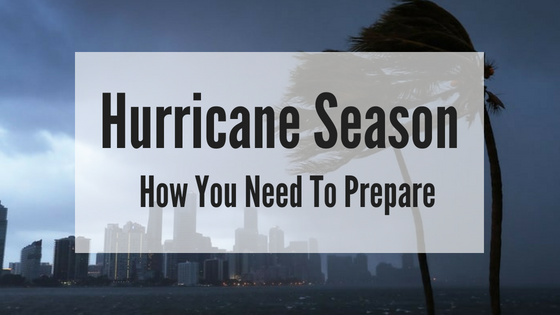 Here’s 6 important ways to prepare for this years hurricane season. If you live in an area that may need to evacuate, especially coastal or low-lying areas, plan your evacuation ahead of time. 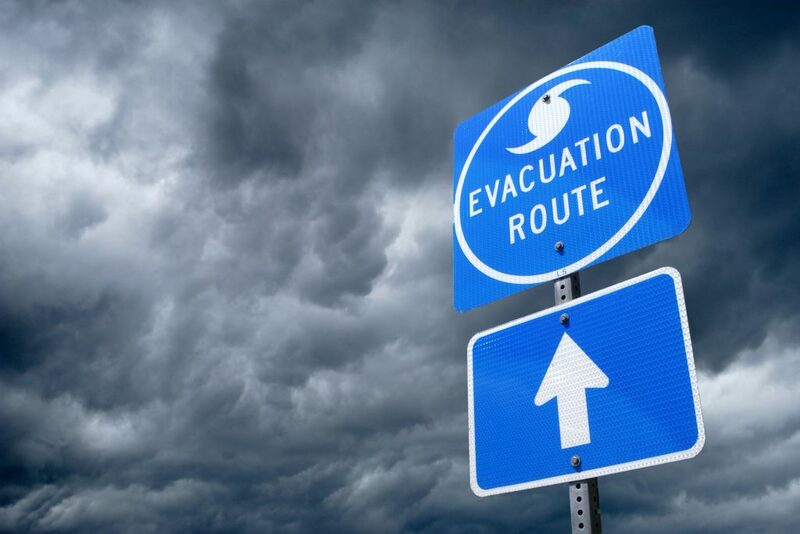 Check with your state’s Department of Transportation or Office Emergency Management website to find what roads are used for evacuations during an emergency. Even if you don’t live in an evacuation area, it’s still a good idea to be aware of these evacuation routes. Most cities and counties also have an emergency shelter location that you should know of beforehand. Plan ahead of time where you will go once you evacuate- whether that be a family or friend’s home, or a specific city or state. Items like bottled water and canned goods fly off the shelves when a hurricane is approaching. 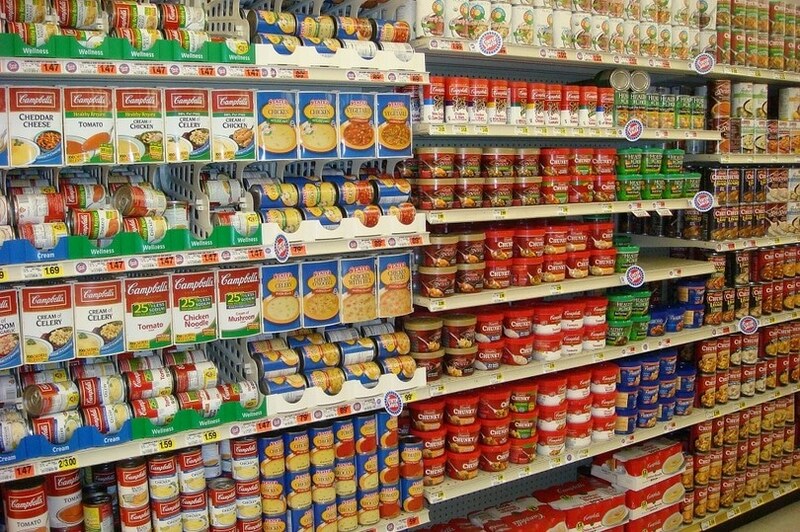 When a hurricane is a huge threat, many stores run out of supplies quickly, and you may not be able to get them in time. Since stores are currently very stocked up, grab gallons of water, canned foods and non-perishable goods the next time you head to the grocery or convenience store. It is suggest to have at least a 3-5 day supply of food and water for your family during an emergency. Gathering emergency supplies in advance is a necessity before a hurricane arrives. Just to name a few, you’ll need to have flashlights/candles, matches, first aid kid, radio, toiletries, batteries, portable phone chargers, and blankets. Ready.gov has a full list of emergency supplies to have on hand. If you have any important medications or medical equipment, make sure your prescriptions are up to date and you have enough on hand. If an evacuation is mandatory, or if you are choosing to evacuate, you may be in a hurry to grab your stuff and hit the road. Taking important paper documents with you is extremely important. Get a binder or some type of storage, preferably one that is waterproof, for your paperwork and gather all your papers ahead of time. 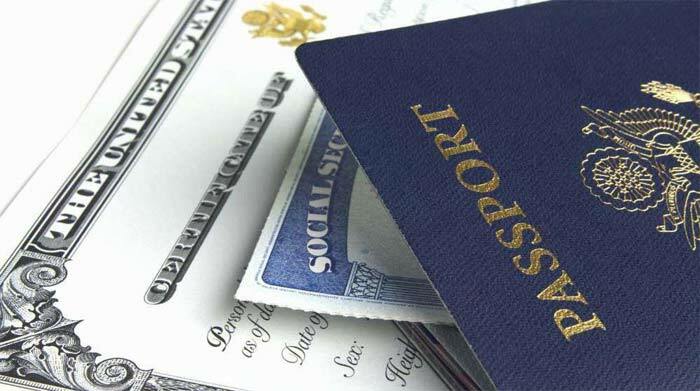 Besides items like birth certificates, passports and social security cards, print extra copies of documents like your health insurance, home owners insurance, bank information and an emergency contact list. Keep some extra cash in with these documents too, as you may need some if you evacuate. Insurance plays a huge factor into the aftermath of hurricane destruction. It’s best to review all details of your insurance before a hurricane hits, so you are well informed on your coverage as well as the insurance company’s policies. 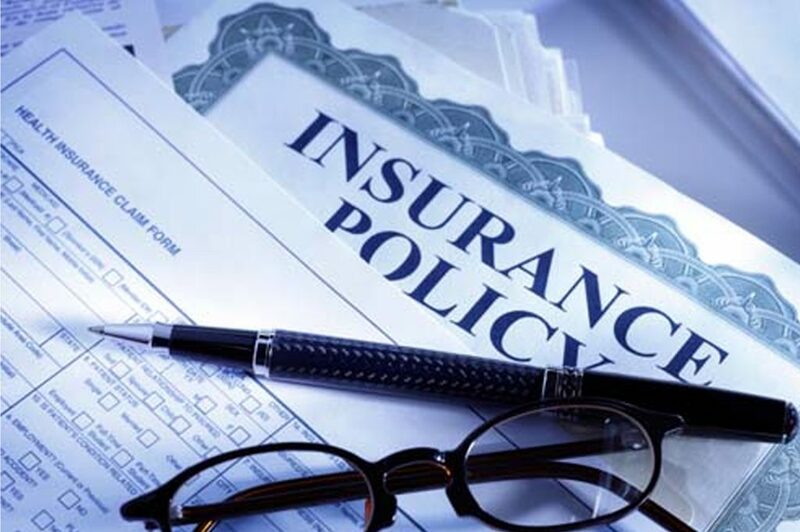 Home or renter’s insurance is most important, but don’t forget to check on health insurance, car insurance, storage unit insurance, flood insurance. and any other insurance you may have. 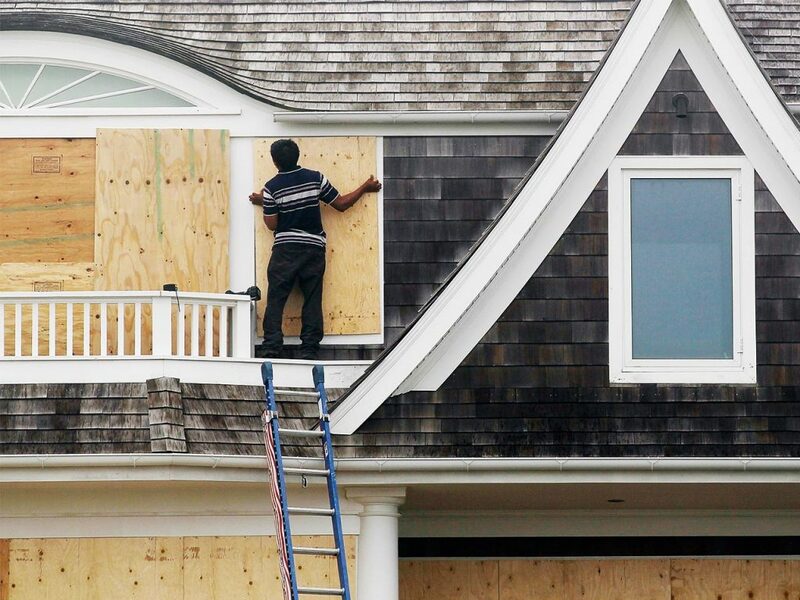 If your home could possibly be damaged by a hurricane, it’s a good plan to stock up early on items like sandbags to put by doors and plywood to cover windows to help keep your home safe during the storm. For inside your home, invest in surge protectors so your electronics don’t get fried if there’s a power outage. Outside, check that all your drains and gutters are cleared out so they are draining correctly and won’t create more flooding. If you have items like patio furniture, potted plants, flagpoles or any other items that may need to be put in before a hurricane comes, make sure you’ve cleared some room in your garage, attic, spare room or storage unit to put these items away for safety. While we all hope this hurricane season will be more calm than last year, you never know what mother nature has in store this season. Remember, safety is most important, and you should always listen to government guidelines and mandates. Utilize these tips so you can be prepared ahead of time and have a safe game plan during hurricane season!